Well site electricity system (well electricity system) includes air source room, MCC control system, generator room, generator room set, etc. 1. 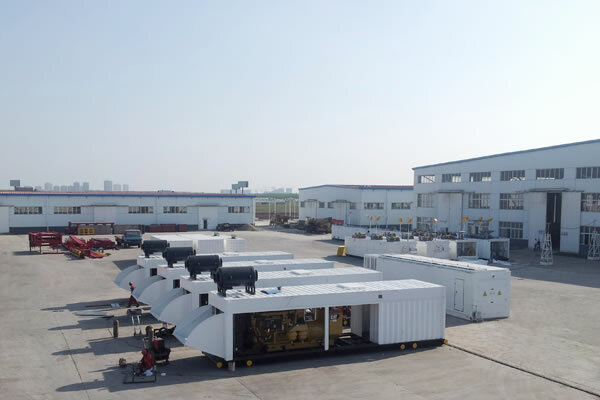 Air source room is mainly provide air source to rig equipment which need to use air. It is metal structure camp room, which is easy to be moved, hoisted and transported, with heat preservation and insulation performances. 2. 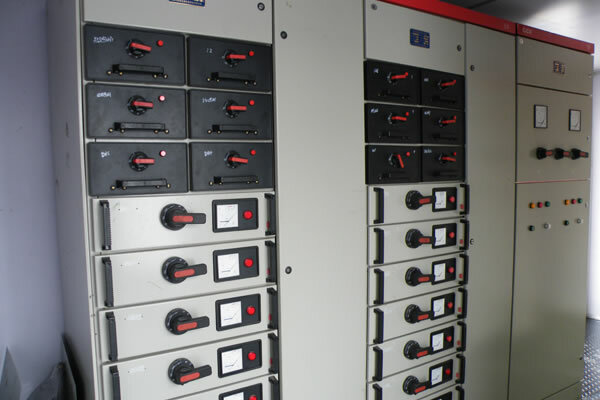 MCC control system is the power distribution, control, measurement, and protection center, which is responsible for well site power control and management. The motor control center control system is composed of low voltage distribution cabinet, including the power inlet line cabinet, fixed outlet cabinet and soft start cabinet. 3. Generator room is mainly provides power to rig equipment which needs electricity. Its layout and display are according to rig design. Specialized customized solutions can be issued according to client’s demands.